Traffic signal control unit are described by characteristics such as standards, start up time (minimum) and start up time (maximum). 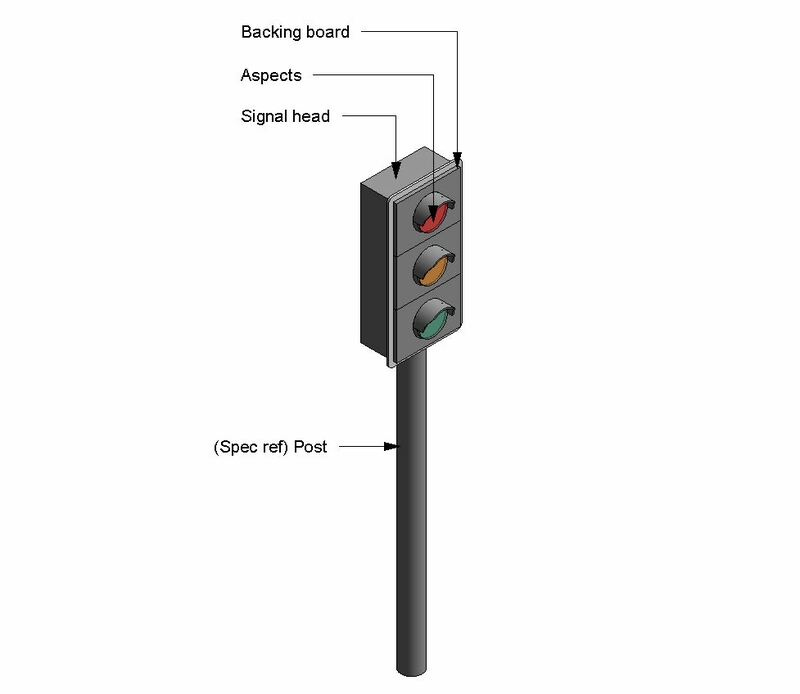 Complete this electronic spreadsheet to ensure that your Traffic signal controller units product information meets the requirements of Level 2 BIM. This is important as it will enable your customers to select, specify and use your products within the BIM environment. Once you have completed this template you can host it on your own website or distribute it to your customers. Please note that we do not host completed product data templates within the BIM Toolkit. 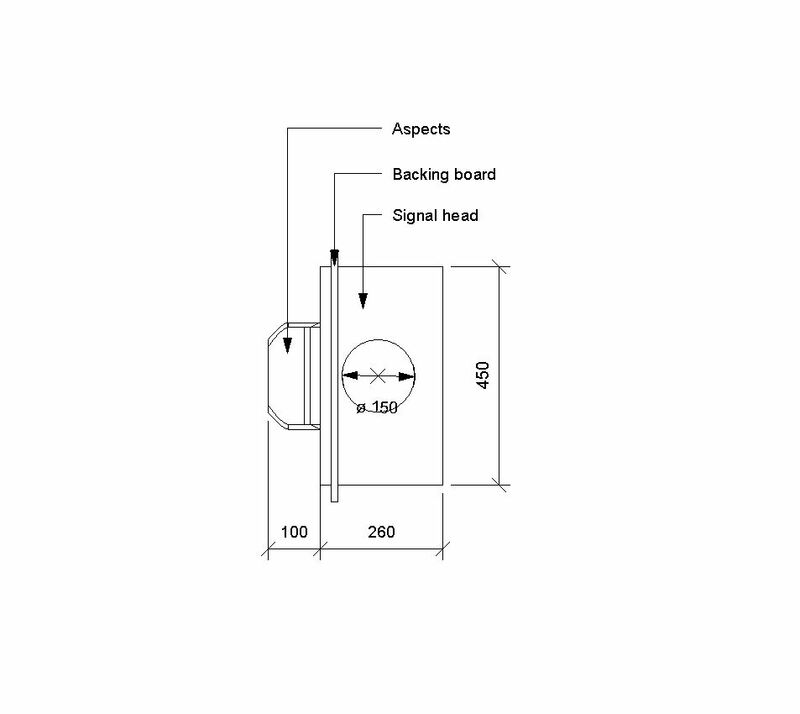 The above illustrations are for Vehicular traffic signals from the NBS section Traffic signal products. 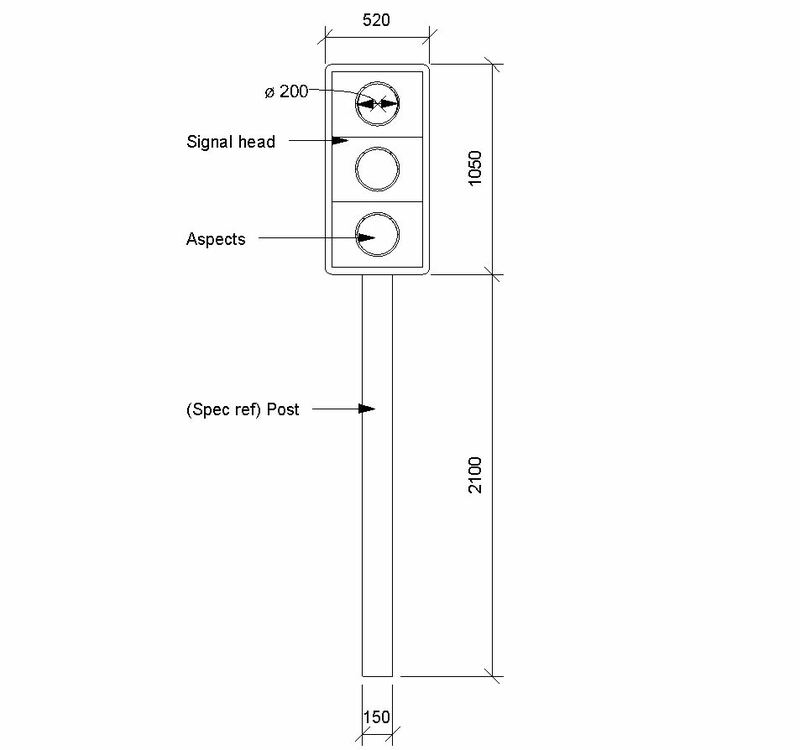 This is indicative of the LOD requirements for Traffic signal controller units. Manufacturer The Manufacturer of the Traffic signal controller units. Standards The Standards of the Traffic signal controller units. Start up time (minimum) The Start up time (minimum) of the Traffic signal controller units. Start up time (maximum) The Start up time (maximum) of the Traffic signal controller units. 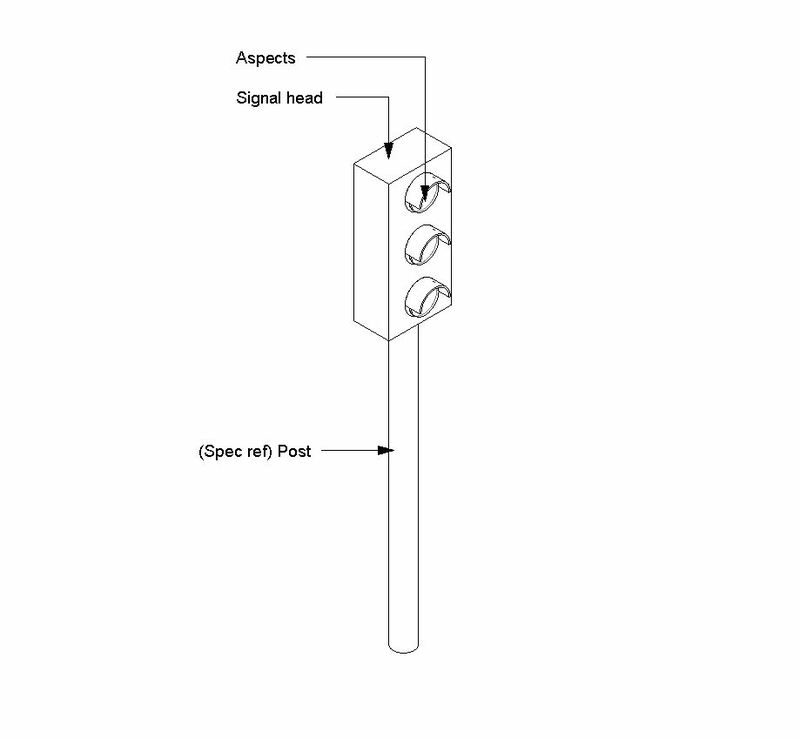 Operation modes The Operation modes of the Traffic signal controller units. 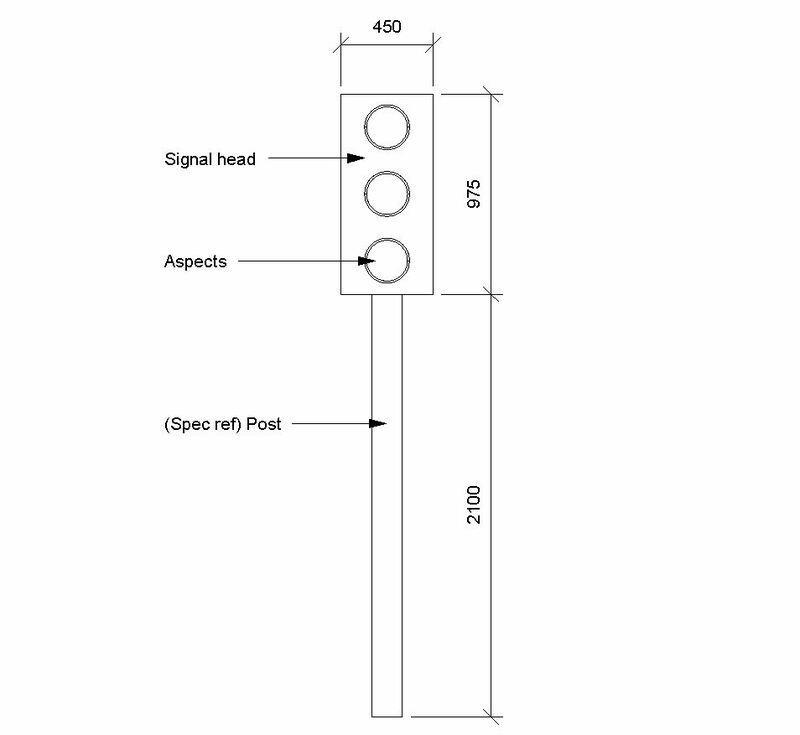 Design life (minimum) The Design life (minimum) of the Traffic signal controller units. Safeguarding in case of failure The Safeguarding in case of failure of the Traffic signal controller units. Fault recording The Fault recording of the Traffic signal controller units. Ingress protection The Ingress protection of the Traffic signal controller units. Outer case The Outer case of the Traffic signal controller units. Outer case - Dimensions The Outer case - Dimensions of the Traffic signal controller units. Outer case - Material The Outer case - Material of the Traffic signal controller units. Outer case - Colour The Outer case - Colour of the Traffic signal controller units. Electrical supply The Electrical supply of the Traffic signal controller units. 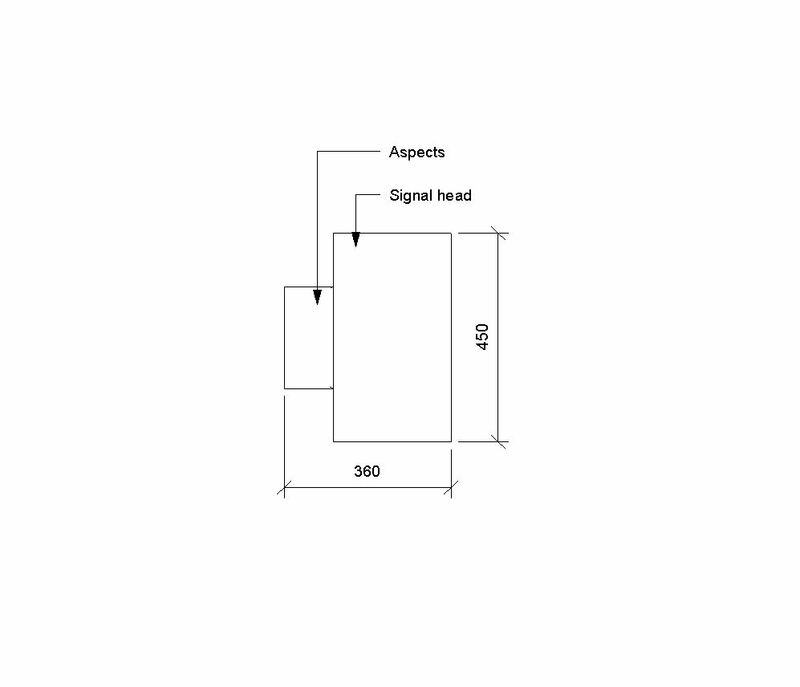 Electrical supply - Rated operational voltage The Electrical supply - Rated operational voltage of the Traffic signal controller units. 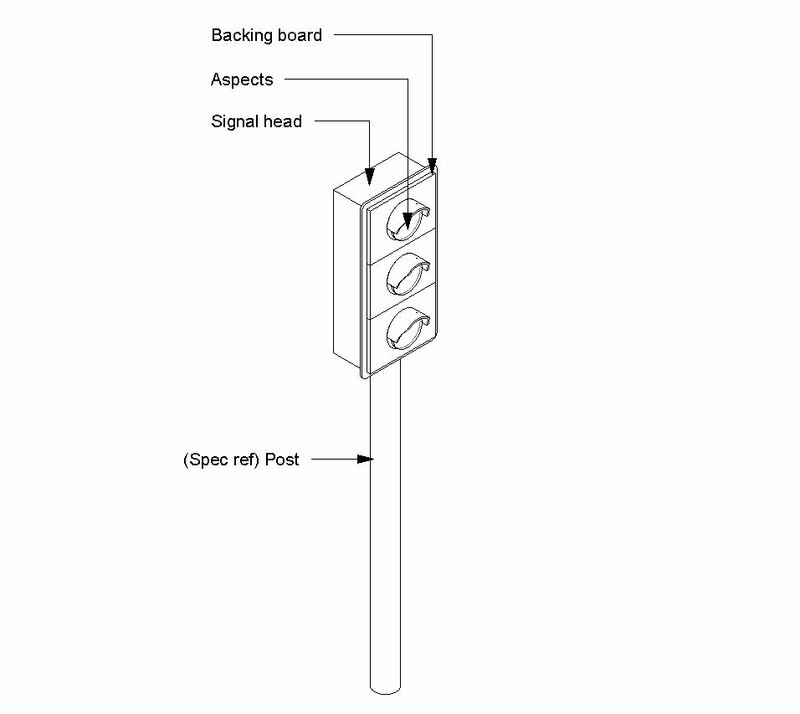 Electrical supply - Rated operational current The Electrical supply - Rated operational current of the Traffic signal controller units.